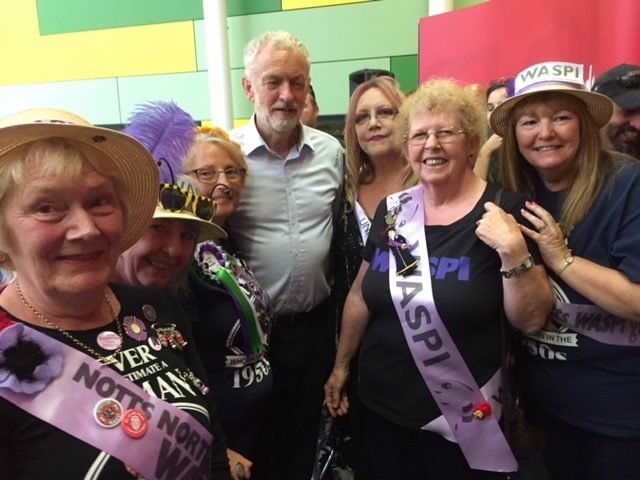 Jeremy Corbyn confirms his support for the WASPI Campaign at a mass rally held in Mansfield on 16 August 2018. Finance Director Angela Madden spoke eloquently about the election promise Jeremy made to the WASPI women. 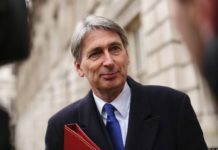 Her plea for fairness for all WASPI women was met with resounding applause from the 500 voters present. 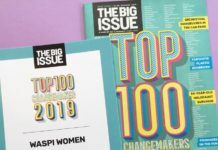 Jeremy agreed to meet with the WASPI Board during the next Parliamentary session to discuss the most effective way forward to achieve his election promise to WASPI women.